Sometime mid-June, I was working with colleagues on a presentation that was going to Absa and we were confused about whether to use the Barclay’s blue or the Absa red as the basis for the document. After a bit of research, I found out Absa was actually going to be relaunching a brand-new look in July. I was intrigued to see what the unveiling would be, and yesterday, it was officially launched. My first encounter with the new brand was seeing a tweet from Absa in the morning, I tapped the profile picture and saw the new red logo on white background. My knee jerk impression was ‘hmmmm, this quite the departure from the previous look’. It looks weird, looks a bit amateurish, slightly clumsy, but different and friendlier, a bit more accessible. Brand unveilings never go off without a hitch, and true to form, I saw quite a few people ripping it to shreds on social media. Some people said it looked like a WhatsApp status. Others said it looked lazy or like no time was spent on it. The vitriol in some of those comments were…well this is the internet. But first impressions are not always correct, and certainly the shock of change is real and takes time to wear off while we get used to it. 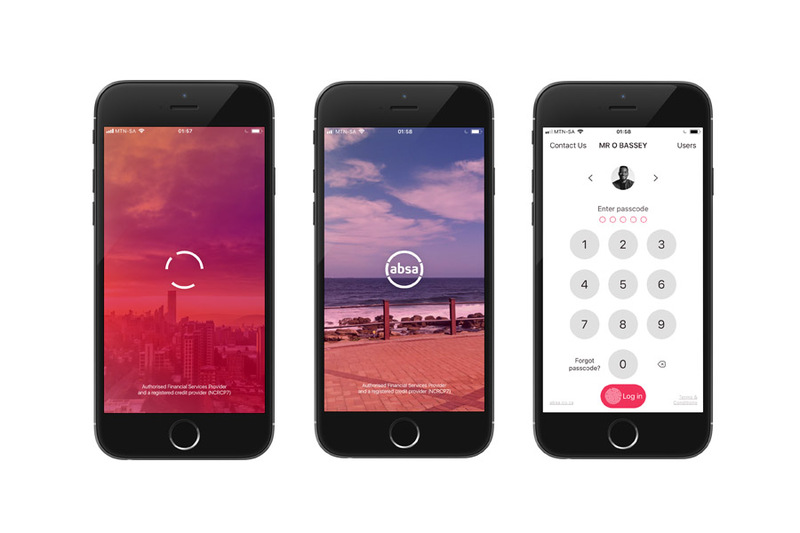 So, after more exploration and inspection of the rest of the brand and its application, and watching the Absa/Intel drone show, and updating my banking app…I like it. I like it a lot. To appreciate a rebrand, you have to understand its context. What happened before? Why the need for this change? To evaluate a rebrand, you have to understand the intent and what they are trying to achieve now. Does the execution do justice to the intention? I thought Absa was a very old brand, but the company is only about 27 years old, with the previous iteration of the brand about 20 years old. Introduced in 1998, Absa had this this very straightforward, corporate, blue chip vibe. Absa was a conservative brand, like the old uncle. Not uncool, just serious and down to business. Everything you would expect from a banking brand in the past era. Such a brand essence feels dated in today’s climate of technology and the internet. We are getting used to brands becoming more human, more sympathetic and friendlier. Brands are understanding that they can’t just talk down to their customers form on high. They have to stand shoulder to shoulder with them. 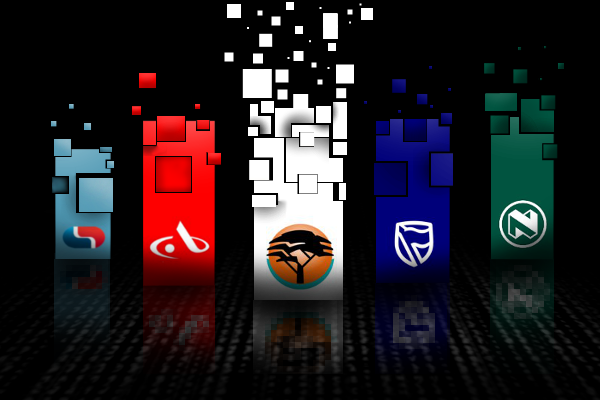 The present banking space is dominated by the main 5 – FNB, ABSA, Standard Bank, Nedbank and Capitec. As far as innovation and brand excitement go, FNB has been leading the pack for a while. Unveiling exciting new campaigns, products and ways to bank. Capitec has delighted its customers with great features, fees and benefits. 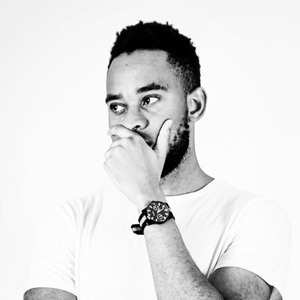 Standard Bank does a lot of brand activation activities and events, but nothing readily comes to mind around its actual products or services so the brand still feels a bit stagnant. Nedbank…I don’t know much about Nedbank, except that they have a deep green hue and seem more focused on corporate investment banking and wealth management. Sometime in 2015 or so, there were rumours floating that Absa was going to rebrand to Barclays Africa, and it was going to trade as that. Some rebranding efforts went underway, Noticeable in a new website and banking app. However, by last year, Barclays pulled out of Africa recently, reducing their stake in Absa. Absa shifted from a European-owned financial group to become a proudly African firm. For the first time in 15 years, they have the opportunity to chart a new course and offer a new narrative. Where would they go with it? 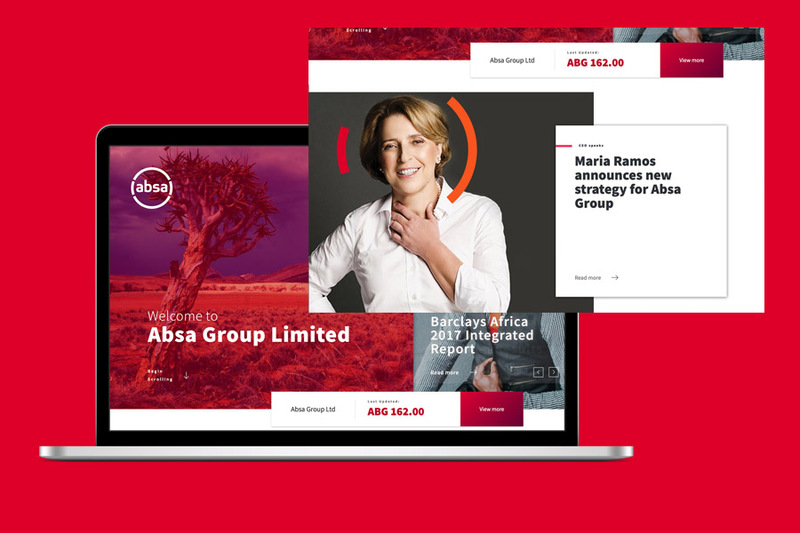 Absa tackled their rebrand process in an inclusive journey involving over 130 000 employees, clients, customers, consumers and stakeholders, collecting ideas from within as opposed to leaving it solely in the hands of top brass. So, what is the result of this process? What is Absa’s response to its newly found freedom and this present banking landscape? To drive growth by going more human. 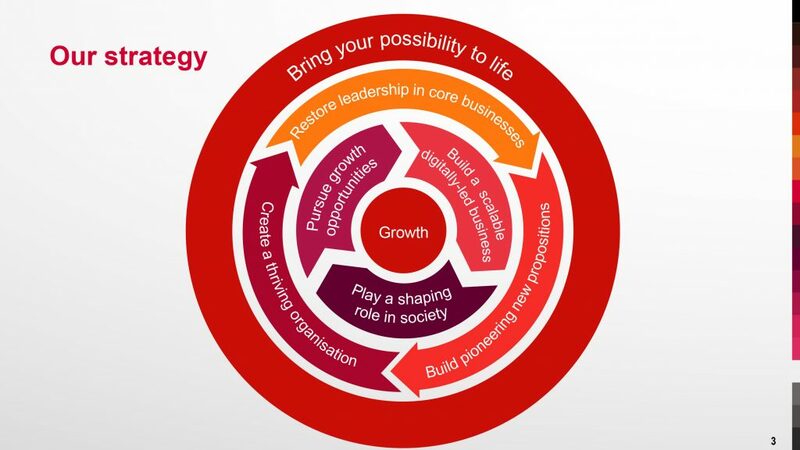 At the core of the Absa strategy is growth. They want to increase revenue and regain market share, focusing on retail and business banking, corporate and investment banking, rest of Africa, and wealth management and insurance. Restoring leadership in core businesses– in retail, becoming the business bank of choice, winning in corporate investment banking, wealth management, etc. In summary, be more people centric, regain market share, and create new solutions that match the new digital economy and climate. With this in mind, let us look at the visual branding. For a logo to be deemed successful it has to be simple, scalable, memorable, versatile and relevant. In today’s landscape, brand touchpoints range from the big (buildings and billboards) to the tiny (the app icon on your screen). In addition to all of that, logos now also need to be responsive, shape-shifting and adapting to different scales without loss of recognition. I think the new Absa logo does fairly well in reference to those requirements. Although I would argue the previous logo collapsed better to its main icon, the stylised ‘A’. The logo is circular. I like circular logos. They are balanced and self-contained, and generally iconic. They work well in the digital/app environment. The broken circle motif is interesting, I’m not entirely sure the exact rationale for that, but it does lend a feeling of movement and is expandable into various brand applications. I think it really comes to life when it is animated. The broken circle in motion is a very digital native sign and speaks to the idea of ‘loading’. The typeface is what I had the most problem with at first. Looks like a lowercase Ubuntu, with some adjustments, especially with the ‘s’. I’m just not a huge fan, the letters seem a bit bulky and overly rounded. I prefer more crisp, clean modern fonts, but I would imagine this choice does lend it a bit more approachability, a bit more mass appeal than a clinical look and feel. It is a friendly feeling font. Like I said, the brand launched to cries of ‘lazy!’ And ‘my 5 year old daughter and her dog could have come up with this!’. But the fact that a logo is simple does not mean that the process to get there was simple. It can take hundreds of iterations and options to get to a final logo, and the success of a brand is not just about the logo itself, but how it is applied across all touch points. The new logo might be simple, (which is a good thing for modern brands) but it is also more dynamic with a wider range of application than the old logo, expanding to conversational brackets or even smiley faces. Absa maintained the colour red, but a slightly different shade from the previous red they had before. I’m cool with that. There is plenty brand equity in the colour. Red has been synonymous with Absa. Previously chosen for its association with excitement and energy, now it has the added meaning of being an ‘African’ colour – warm tones and all. 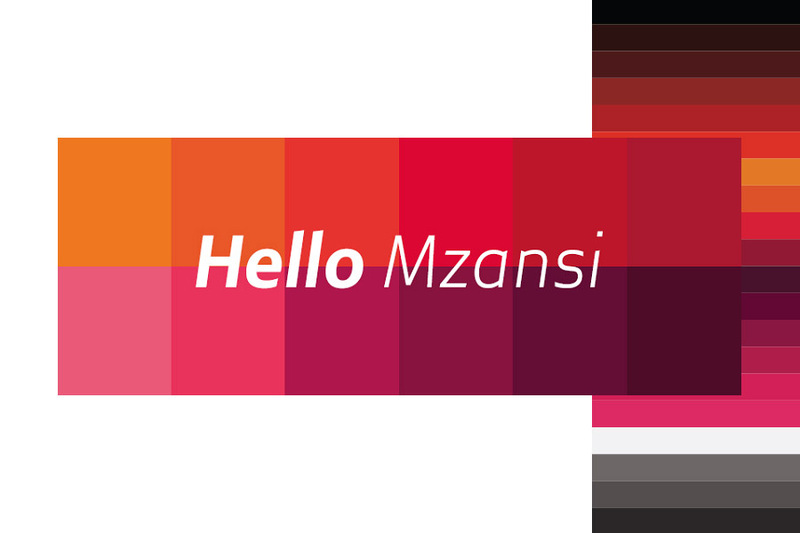 ABSA has moved from just the plain red, to a wider range of hues keeping with the African theme and giving the brand more room to express itself. I dig it. The introduction video shows us a glimpse into the visual style of the new brand. It is fun, it is warm, it is exciting, it is colourful, it is vibrant. The feeling of future facing optimism is palpable in the animations, the imagery and the song. 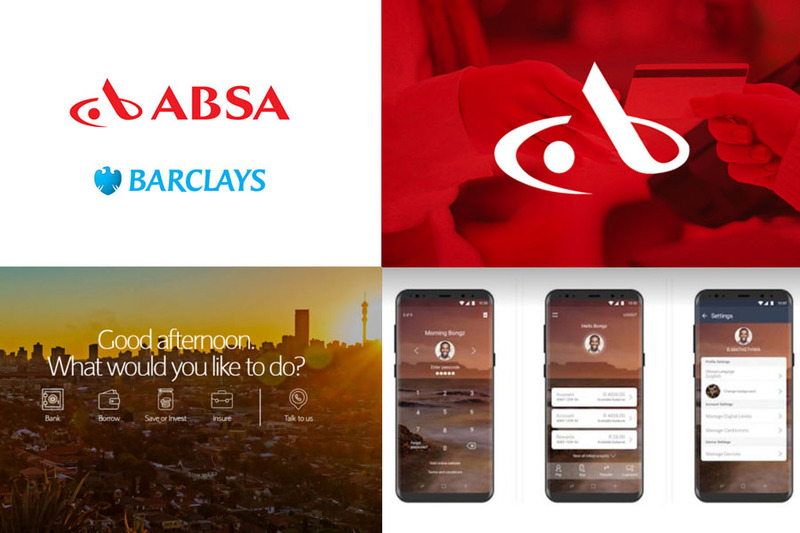 With the new look, Absa has also moved from its ‘Prosper’ Campaign and now has two slogans. The first is ‘Africanacity’ which they define as the ‘distinctly African ability to always find ways to get things done’ and the second slogan, ‘Brave. Passionate. Ready’ describes their new-found attitude. I find the word ‘Africanacity’ a bit clumsy, but I do like the sentiment, and will probably get used to saying it if I just say it like 10 times in a row. Absa also has a new purpose statement – ‘bringing your possibilities to life’. They want to help you make ‘what is possible real’. As you can see with the ad placement below, Absa is embracing the future, embracing technology with optimism, finding ways to help people get things done despite all odds. In conclusion, I think the rebrand was done well. I like the new logo, I like the new look and feel, and I like the overall strategic direction. But the proof of the pudding is in the eating, let’s see if the Absa experience lives up to the promise of its new brand. What are your thoughts on the rebrand? Ever since the first cow was burned with a ‘brand’ so Joe could tell his herd from Peter’s, we have come to understand brand as promises and as signifiers of quality, of value, and of personality. Interbrand outlines the various ages of brand here, with the first age being that of brand as identity. Brands existed to differentiate one product from another and show a level of quality and consistency. Then we moved on to the age of value, where brands sought to be more useful to consumers offering value beyond the product itself. For instance tire manufacturers Michelin published the Michelin Red Guide awarding Michelin stars to select restaurants and encouraging motorists to travel and explore, of course rolling on Michelins. Over time brands have evolved to the point we are in now – brand as experience. In the words of Interbrand ‘Interactions (between brands and consumers) are seamless, contextually relevant and increasingly based around creating an ecosystem of integrated products, services, information, and entertainment.’ It has already begun shifting into the age of You – technology allows us leveraging network effects and creating very specific and unique experiences and connections with brands. It is easy to understand the idea of brand as experience in the context of digital products. User Experience (UX) is the latest buzzword and a hot new design field on the block. We all engage with apps, social media platforms and software. We know how pleasant it is to use an app that is simple, intuitive, delightful and that helps us achieve our purpose for interacting with it. We also know how frustrating it is when a product doesn’t work well, when the app or program crashes, when you can’t figure out how to do the basic things. In a world where good user experiences are widely distributed and cheap to access, consumer expectations rise across the board to demand good user experience not just in digital products but also in real life interactions. Brand is not what you say it is. It is what they say it is. And what they (your customers and stakeholders) will say about you is based on their experience of your brand. You may have a brilliant logo, and a beautiful corporate identity, but if the process of engaging with your business, purchasing your service or receiving your expertise is disjointed, confusing or outright terrible then that experience defines your brand despite your best visual efforts. You have to think a lot about how your users/clients/customers connect with your brand. Which brings us back to the idea of purpose. If you the entrepreneur are trying to create the world in your image – make a dent in the universe, change the way people do things. Then this purpose cannot just sit gathering dust in your mission and vision statement portion of your profile. It must be baked into the DNA of how you function and how you deliver to your customers. It must become a lived experience within the ecosystem of your brand. A picture may be worth a thousand words, but actions and experience are much much louder than words. If a brand wants to grow, it has a number of options at its disposal, line extensions, brand extensions, concept extensions, and co-branding. The brand could also purchase other brands and manage within its portfolio or endorse other products with its brand. According to Klopper and North (2011:231), a brand extension strategy is based on the premise that consumers place a value on a brand name, and this value can be used by organisations. Apple has had an incredible run, staging one of the greatest comebacks in history, rising from the brink of death to a technology behemoth. 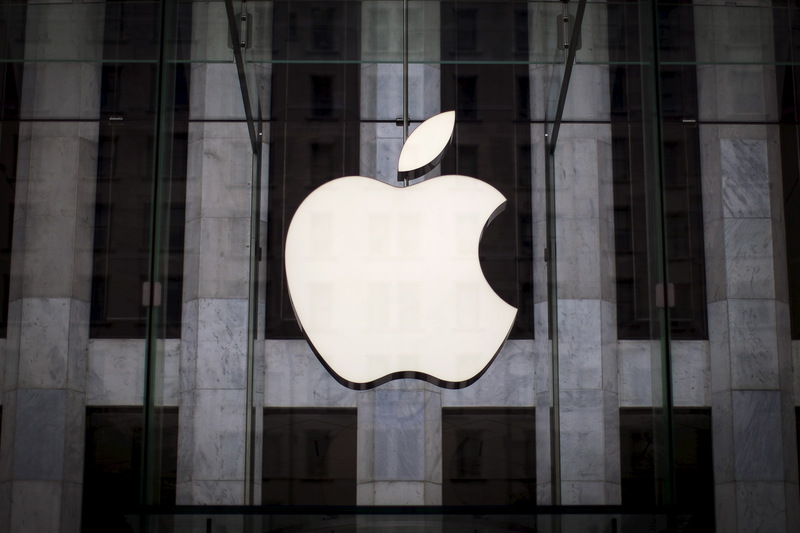 It was recently valued at R800m, making it the most valuable company in the world and it is likely to be the first trillion dollar company in the world. It does this with a limited range of products that include MacBooks, iMacs, iPods, iPhones, iPads, Apple Watches, and Apple TV. With consistent innovation, they have managed to stay at the head of the pack creating objects of desire. Sometimes it feels like they know what we want before we know it. This hasn’t been the case lately however. Since the passing of Apple’s founder Steve Jobs, the company has not made any real innovations, releasing only one new product category – the Apple Watch. So far, reception and sales have been ‘meh’ by Apple Standards. It is not the game changer that the iPhone was. What will take the Apple Company over the trillion-dollar edge? Incremental growth by simply rolling out new iPhones and MacBooks (line extensions) or will it take something more radical to do the trick? Apple has already added to its portfolio by buying the Beats by Dre brand (multi-brand strategy). I believe it will take more radical forays into emerging technologies to take Apple to the next level. Apple’s true strength is their ability to marry design, technology and a strong understanding of user experience to help people accomplish things. There have been rumours about experimental projects in the works like the self-driving car, live TV, and so on in search of their next big thing. I believe that if Apple focused their efforts in developing new products in the areas of Artificial Intelligence (AI), Virtual Reality (VR) and Augmented Reality (AR), they would reap massive rewards. The great thing about Apple is that they don’t need to be first; they just need to execute the idea better than everyone else by a mile. I believe they can extend their brand in these new emerging categories. Artificial Intelligence: The Apple way is to make tasks much smoother and easier. Being creative, being productive, and consuming entertainment are all relatively seamless on Apple devices and platforms. 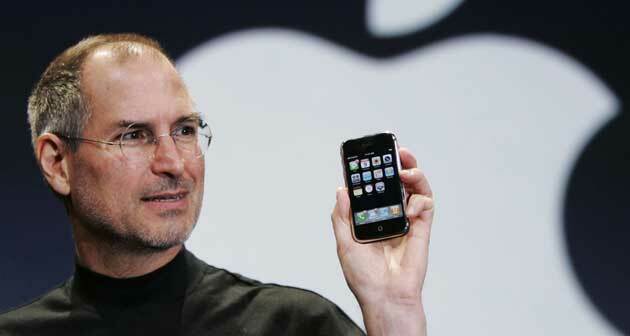 Siri, the artificial intelligent personal assistant was introduced with the iPhone 4s. Imagine your day to day powered by the wonders of AI. Imagine an even more advanced artificially intelligent assistant you could converse with, give proper tasks to, like managing your schedule, sorting out your files, replying emails. Imagine an AI you could delegate to, knowing it was able to give you the right recommendations based on data about you. 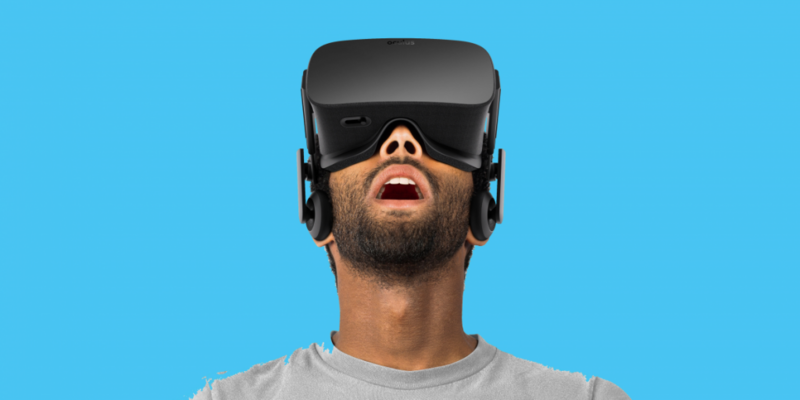 Virtual Reality: The true next frontier. VR has the potential to be the next Internet. It is a blank slate for story telling, simulation, entertainment and work. Imagine being able to pop into a VR environment and hold face-to-face meetings with colleagues from around the world. Imagine being able to share your holidays by capturing your surroundings with 360-degree cameras and inviting your friends directly into the experience via VR. Imagine being able to tour potential destinations before you actually visit them. 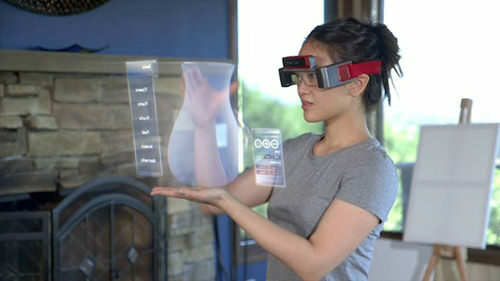 Augmented Reality: Even better than all of those wonders is harnessing the power of AI and virtual reality and mapping that onto reality itself. Imagine being able to shop for clothes and super impose them on yourself before ordering. Imagine finding an object or product you really like in real life and being able to instantly pull up information about it and order immediately. Imagine being able to walk through your design projects, or rearrange your space before you even move a couch. Imagine being having your map overlaid in your field of vision so you can navigate travelling or moving around large buildings without getting lost. All these ideas would dramatically change the way we live and interact with each other. Apple has the potential to change the world once again by extending its brand into these new product categories. There are risks to extending a brand; the idea of an extension is for the consumer to buy into these new products because of the name ‘Apple’. The extent to which this positive transfer occurs is positively related to the perceived fit, or similarity between the brand and the extension (Barone, 2005:263). If the new product or brand fails, it has a negative impact on the core brand. What makes Apple most likely to win however is that they understand how to use technology to create objects and experiences that delight their customers and enables them to do more. I think the areas of AI, VR, and AR are a great fit for Apple brand. Klopper, H.B. & North, E. 2011. Brand Management. Cape Town: Pearson. I heard the above quote from a Tai Lopez podcast sometime in 2015, and it stuck in my mind ever since. It even made it to the little pile of post-its I keep on my desk covered with odd notes and scribbles. 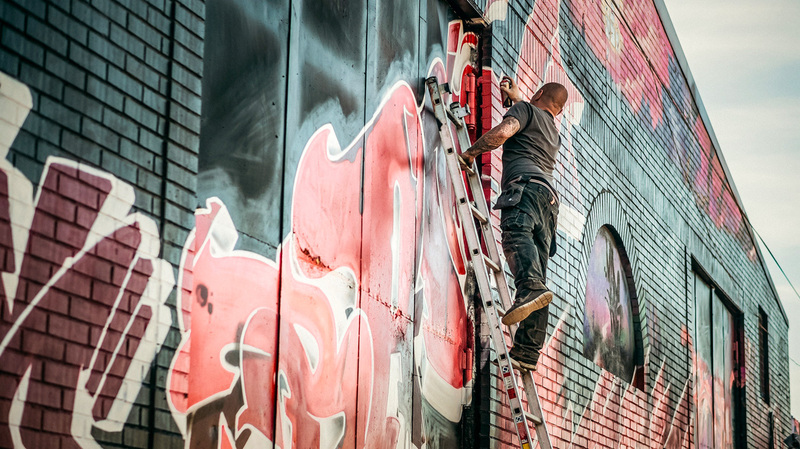 It reminded of me something I heard Marc Ecko say back in 2012 – that the phrase ‘Artists and Instigators’ was a more apt way to describe what startups and entrepreneurs do. We get stuck sometimes on the nuts and bolts of creating businesses and launching brands, managing teams, balancing books, developing markets, we miss the essence of what these activities are, or what they should be. Which is making something we believe should exist to communicating an opinion, a point of view. That is the true allure of being a designer for me. It is the chance to make something, the ability to offer my take / perspective on an idea, a product, a service, a business that wakes me up in the morning eager to get started. I watched a talk by Sasha Strauss on ‘branding in the normal’ last week, and he so elegantly distilled the essence of what a brand is. 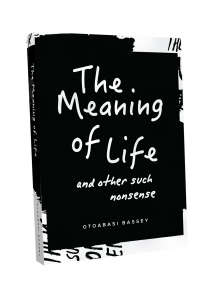 As a matter of fact, the idea he put forward is the founding conceptual framework behind all the great institutions of our time – religions, nations, and so. The core of brand is this – there is the idea, and there is the belief around that idea. Religion has the idea that there exists a god or gods. The belief system in relation to this idea, i.e. how we interact with and behave because of this god or gods is what makes different religions appeal to different people. The Virgin Group takes on multiple markets and products but the core ideas are business, products, and services. Their belief is that business should be fun and that customer service is the most important thing a great company can have. I don’t know what your motives are for getting into business if you are an entrepreneur, but the best businesses and the most creative works of art succeed because they have a point of view. There is something they believe in, and they stop at nothing to birth a world that expresses that. It might be in the way they treat the customer, it might be in the way they do business, but they believe something. That goes double for the freelancer, the creative, the solopreneur. You got into this because deep down, you want to create a specific kind of life; you want to do something remarkable. You became an entrepreneur, to make something specific happen. 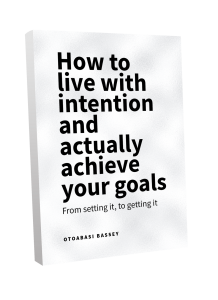 There are a multitude of people doing the same thing you do – designing, writing, photography, coaching, etc. What will separate you from everyone else is the same thing that makes you unique. It is your DNA, it is your opinion, its your point of view, it is what you truly believe. Don’t hide away from it; don’t dumb it down to fit in. Embrace that and recreate the world in your image. 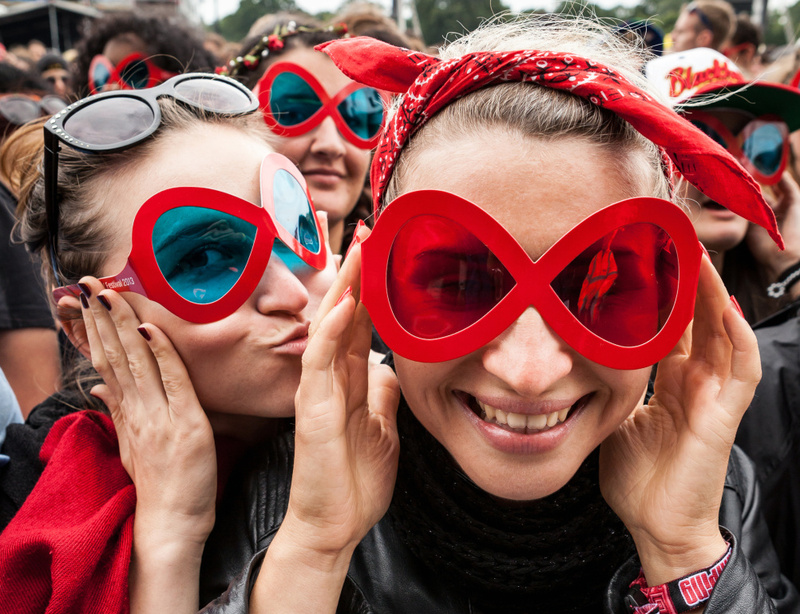 Is the Virgin brand overextended? 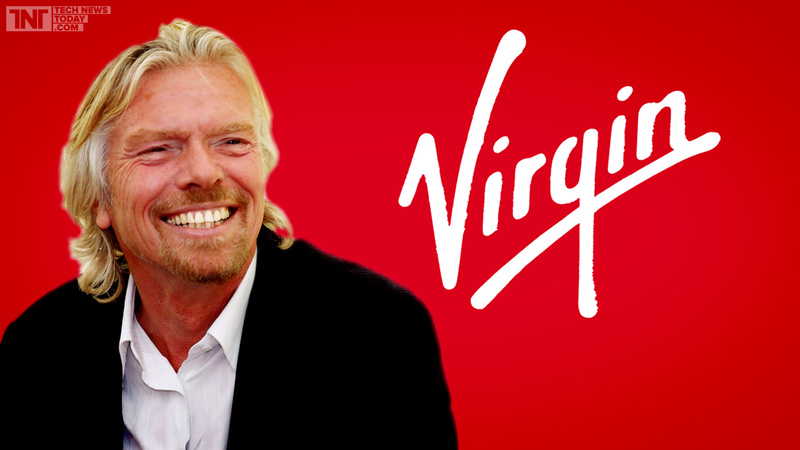 The Virgin brand is one of the most recognizable brands in the world. Founded in 1970 by Sir Richard Branson as a mail order record business, the brand grew to a portfolio of over 200 branded companies at some point, with more than 50,000 employees in 50 countries. Presently, there are over 60 Virgin businesses in the world employing 71,000 employees in 35 countries. The Virgin brand portfolio follows the endorser model being made up of individual and distinct product brands, which are linked together by the endorsing parent brand ‘Virgin’. 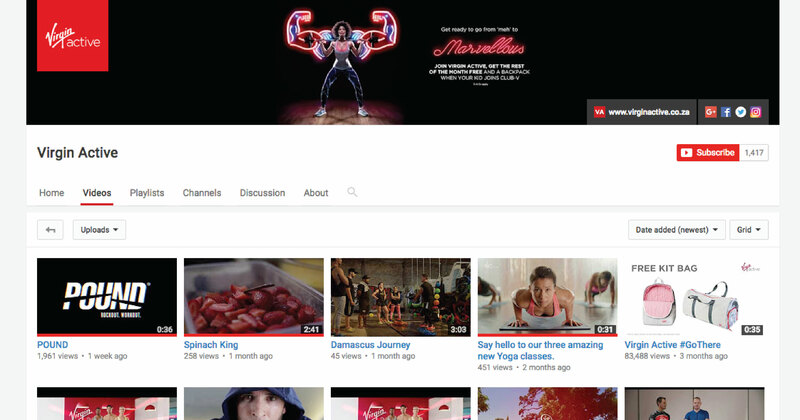 What makes Virgin quite unusual is that its portfolio brands come from very diverse fields. In fact every year, Virgin enters and pulls out of multiple markets. 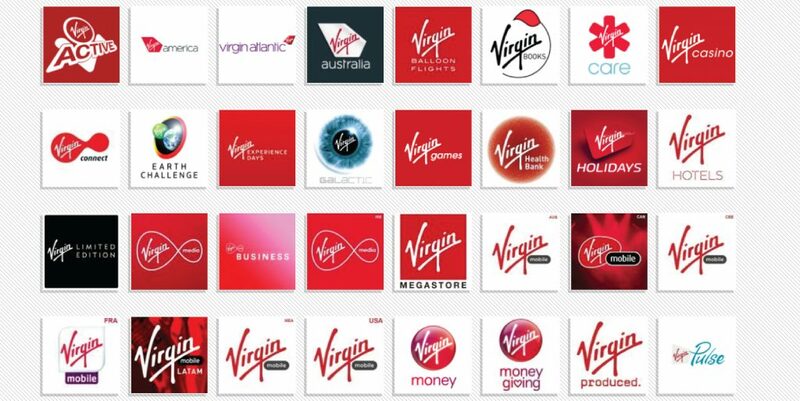 Virgin Companies have included Virgin Money, Virgin Atlantic, Virgin America, Virgin Mobile, Virgin Trains, Virgin Active, and many, many more. What ties all of this together in an unlikely mix is the core brand idea behind Virgin. The name Virgin is used to represent the idea of the company being a virgin in every business they enter. Virgin’s brand promise is to be the ‘champion of the consumer’ going into categories where the needs of consumers are not well met and innovate those spaces with a strong focus on customer service. 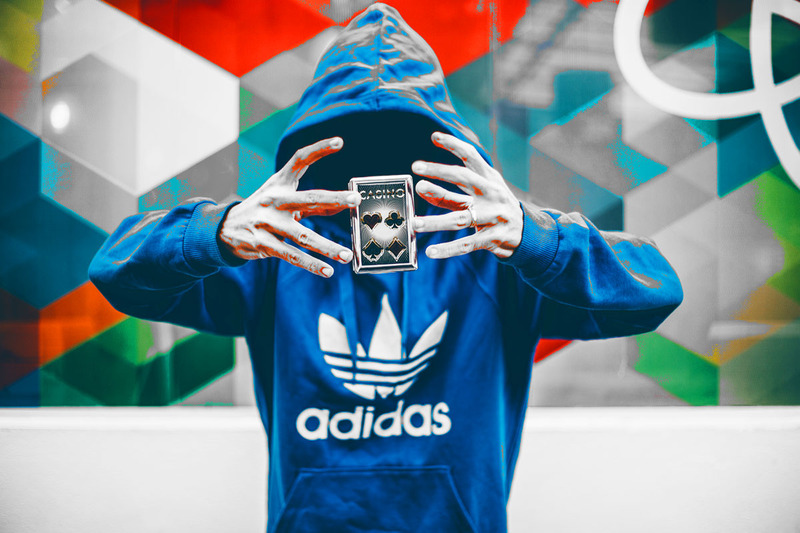 Such a high-level brand promise has potential relevance across an array of industries, and having such a diverse portfolio of brands comes with its advantages and disadvantages. 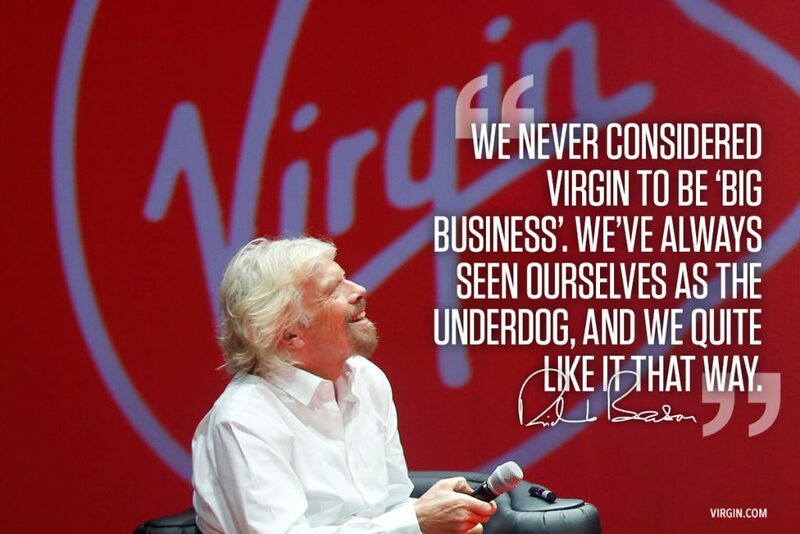 The Virgin brand is very strong and closely linked with its founder Richard Branson. With charming charisma and numerous publicity stunts like crossing the world in a hot air balloon, Sir Richard Branson and the Virgin brand have become cultural phenomena. The lending/endorsing power of the brand name allows these new business to kick off with a firm foundation of high brand equity. However, delivering on these promises can be challenging. Sometimes Virgin ventures into industries where the customers are already quite satisfied or the space is already full of irreverent rebel brands and thus the promise to provide a new innovative customer experience holds no merit. There have been many busts, such as Virgin Cola, Virgin Clothing, Virgin Brides and so on. These failures are counter balanced by the many successes within the Virgin portfolio, which give these new brands a fighting chance to become successful over time. But these failures if they occur frequently would eventually lead to a weakening of the Virgin brand. The brand led by Richard Branson has proven adept at handling crises, as shown in the Virgin Galactic test flight disaster in 2014. Branson was quick to go to the site of the crash as well as speak to the public and media taking full responsibility and vowing to find out what went wrong so Virgin can ensures such doesn’t happen again. In the face of tragedy, Branson and the Virgin brand showed accountability, transparency and strong leadership. So back to the question that kicked off this post, is Virgin overextended? Is having such a diverse portfolio of brands a wise strategy in the long term? What are the possible long-term effects of having a brand that is so closely tied with its founder? The Virgin brand has already pared back its portfolio retaining the most successful brands as well as the brands with the most potential within its main portfolio. These brands should leverage off the core competencies of the Virgin brand, which are innovation, great customer service, as well as a deep understanding of lifestyle and entertainment needs. They have the power to make seemingly mundane services exciting. For this portfolio to succeed, the role of each brand should be clearly defined in relation to the whole, and the goals of the portfolio as a whole should be clearly defined. Newer and more diverse company interests could be grouped under a Venture Capital portfolio that serves as an ‘explorer’, looking for opportunities in markets that are underserved or otherwise locked into false monopolies by dominant players and disrupt those sectors. That would be the most effective application of the Virgin brand with the potential to create more ‘stars’ that can move on to the main portfolio. The Virgin brand and way should also be firmly embedded within the corporate structure and supported on every level to ensure the brand promise lives beyond its founder. Aaker D. 204. Brand Portfolio Strategy. Simon & Schuster, Inc: USA. In today’s world, with the fragmentation of media and the many communication platforms available, businesses face the challenge of staying top of mind with their consumers. It is not enough to throw up a billboard or a TV advert. Brands must also be where the attention is, and the bulk of consumer attention is increasingly online and mobile. To ensure success, brand orientation must be high, that means that the organization must value branding and spend resources towards building brand capabilities. The brand promise must be strongly defined and adopted across the organization and all marketing efforts must be integrated and consistent. Like Duncan and Moriarty (1998) say, “everything sends a message”. 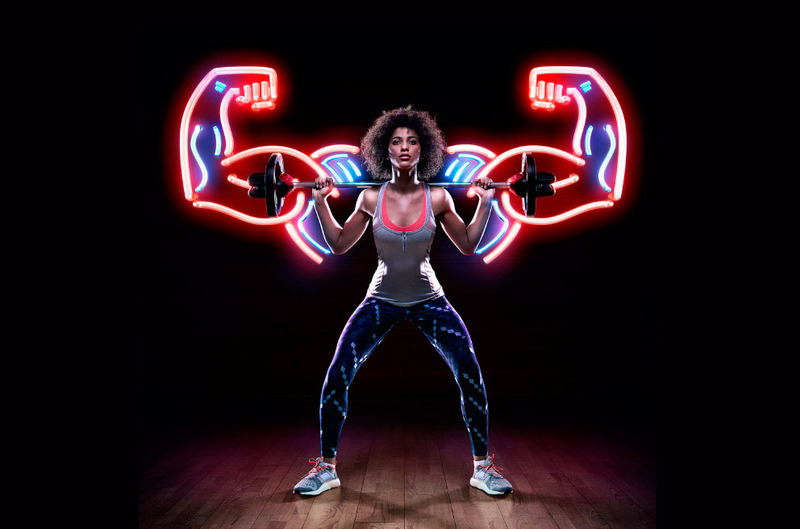 Virgin Active understands that going to the gym and living healthy can be hard work and they focus on making the experience as innovative, consumer focused and as fun as possible, this execution is their UVP. There is always a new class, new activities and equipment at Virgin Active. Their tagline is heavily emotive – ‘How will Virgin Active make you feel? Go there’. They clearly understand the importance of emotional and brand resonance. The Virgin Active experience is decidedly different and in true Virgin fashion, focused on delivering impeccable service and keeping their members happy. The brand is active on multiple digital channels, using their website, Facebook, Twitter, Instagram, Email Marketing and even an App to drive home the brand promise of making healthy living fun. I break them down below. The website is well designed and maintained, the main banners quickly communicate the products (gym memberships, promotions and features) as well as interesting lifestyle value ads like ‘mouth watering gluten mother’s day free pancakes). The rest of the site is easy to navigate, very visual, very exciting. It draws you in and makes you want to know more and be a part of this brand experience. There is brand continuation with consistent application of graphics and logo. There is a prominent call to action to sign up. Lots of images on the platform showcase communications around product offerings, classes, and facilities as well as the many events they sponsor. They are responsive to inquiries and interact with their community, but I would suggest even more engagement on this platform. They could actively search for people who are into fitness and health and speak directly with them. 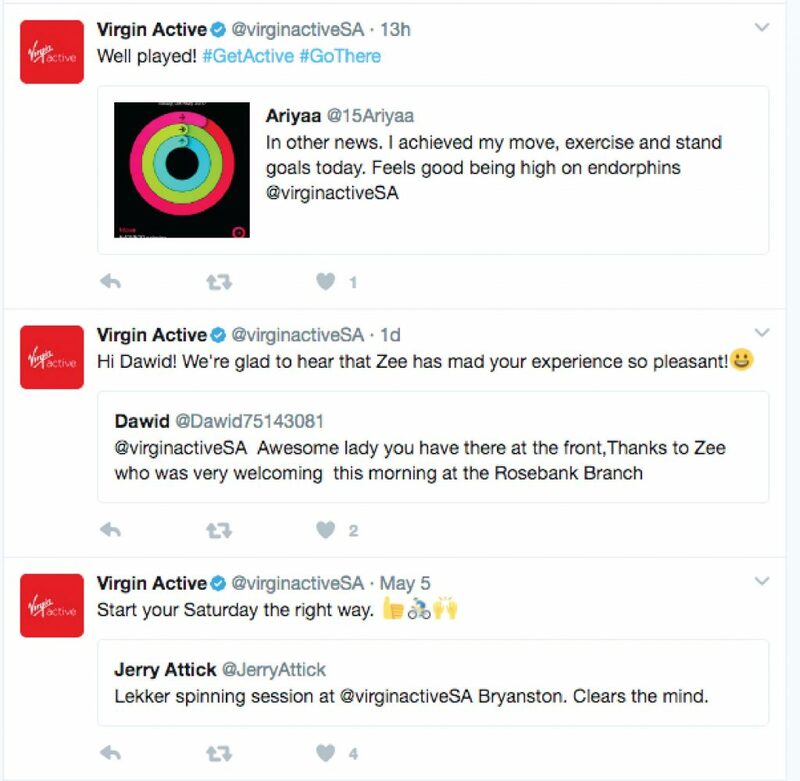 Virgin active continues to deliver a seamless brand experience on this social platform, with a consistent application of the brand identity and a respect of the platform. Twitter’s greatest strength is the opportunity to talk to and connect in real time with other users and the brand does this quite well. Its focus here is on interaction with its members, retweeting users that post about their awesome workouts or even to compliment great service at the various gyms across the country. There is the occasional post with the call to action to sign up or join the club, which is great as Twitter is primarily for conversation. High marks for them on their work here. Instagram is also leveraged quite well, and the strengths of the platform are respected. It has the lowest amount of following but the most engagement, with likes and views consistently in the hundreds. They post high quality aspiration images showcasing food, their facilities, work-outs, inspirational quotes as well as images from their events. I would suggest adding some posts with call to actions as well and utilizing instagram stories. Otherwise, another platform being used well. Email is still one of the best ways to stay in touch with your customers, and Virgin Active makes sure to send out an email to its list about 2-3 times a month. These newsletters keep members up to date with the latest offerings, classes and new innovations. 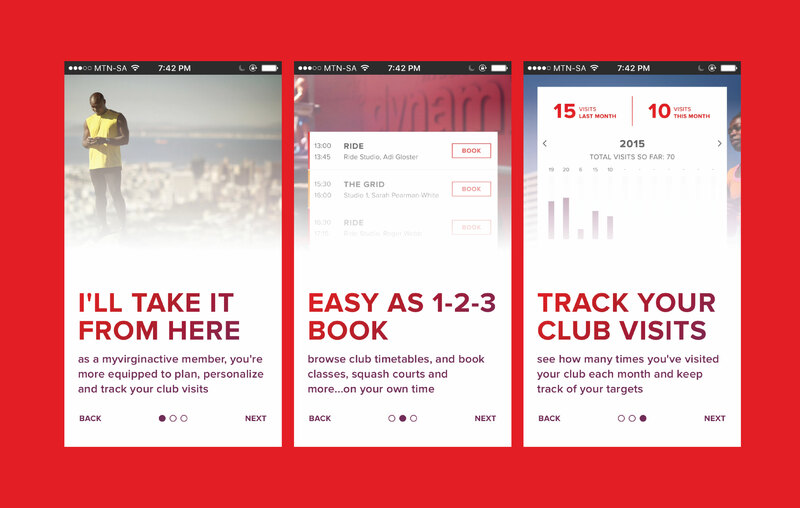 In line with the Virgin way of being innovative and creating delightful experiences for its customers, Virgin Active also has a mobile app that makes it easy to check out schedules and book classes. It even shows you how often you have been to the gym so you can track your workouts. If meal plans and workout tips were incorporated into the app, this could be a tremendous value ad. YouTube is the least used platform by Virgin seeming more like a repository of videos that are part of other campaigns and communications. However with more and more people turning to YouTube for entertainment and education, there is opportunity to story tell, showcase the facilities, their members and drive more brand resonance. In conclusion, the Virgin Active brand does a fantastic job at communicating a clear brand message on multiple platforms. I would suggest that they consider partnering with influencers. Health and fitness is all the rage, and there are personalities with hundreds of thousands of followers that they could tap into to increase their reach further. They should also leverage the platforms with more followers (Facebook/Twitter) to drive traffic and increase following on the other platforms (Instagram/YouTube).